The Miner Athletic Club (MAC) serves as the fund-raising arm of the UTEP Department of Athletics. The MAC's mission is to annually raise funds to offset the departmental cost of scholarships and sport programs supporting UTEP student-athletes. Funds are raised by the Miner Athletic Club through special events, annual membership, major and planned gifts, and through the donor portions of season ticket sales. Contact us at mac@utep.edu for season ticket information! We appreciate the support from UTEP donors and fans and their belief in the power of Miner Athletics. This support provides the necessary resources to run a Division I Athletic Program as coaches and student-athletes work to represent the Orange and Blue. 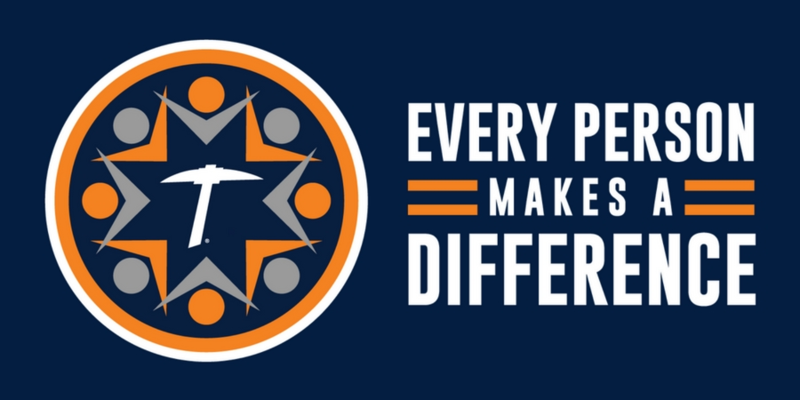 Donate to the Miner Athletic Club to provide a first-class experience for UTEP student-athletes through your support of athletic scholarships. Directly support one of UTEP Athletics’ Intercollegiate Sport Programs. Funds can be used for equipment, travel, or other team needs. Your support provides school children with the opportunity to attend a UTEP home game. Your support provides soldiers with the opportunity to attend a UTEP home game.